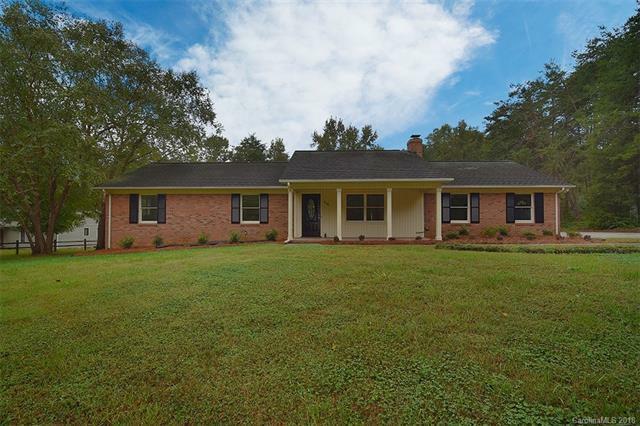 Completely remodeled brick ranch home just steps away from Lake Norman.Large flat backyard with newly built deck. Interior features new kitchen cabinets, granite, and stainless steel appliances. Great room with fireplace. Newly remodeled master bath. Fresh Paint throughout, new luxury vinyl floors, new carpet, and newly tiled baths.